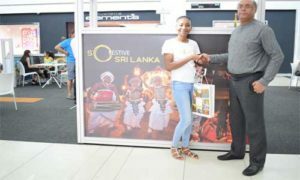 Sri Lanka High Commission in Pretoria with the support of the Sri Lanka Tourism Promotion Bureau organized “So Sri Lanka” Tourism Exhibition at Aviary Court in Menlyn Shopping Mall from 20th to 25th March 2019. 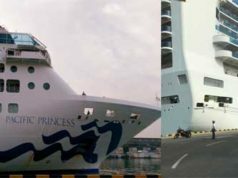 It was the first ever Sri Lanka Tourism Promotional Campaign that took place in South Africa. Menlyn Shopping Mall is the largest shopping mall in the African Continent, which records 1.4m foot counts a month. The Exhibition was launched on the 20th March 2019, and Bangladesh High Commissioner Shabbir Ahmad Chowdhury, Pakistan High Commissioner Sohail Khan, Georgian Ambassador Beka Dvali and Sri Lankan High Commissioner Kumar Mallimaratchi participated as the Chief Guest and Guests of Honour at the Launch. General Manager and Centre Management Officials of Menlyn Shopping Mall also were among the invited guests at the opening. 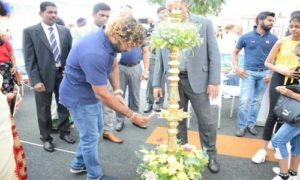 On the invitation by Kumar Mallimaratchi, On the 21st March, Sri Lanka Cricket ODI and T20 Team visited the exhibition as the Guests of Honour. Arrival of Cricketers attracted a great number of visitors to the venue, and they had the opportunity to interact with Cricketers and other VIPs. 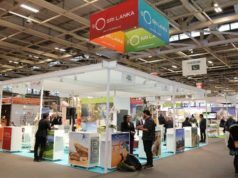 With the objective of making awareness and promoting Sri Lanka as a tourist and travel destination among South Africans, the Exhibition created visual impact of the beauty of the country, and “So Sri Lanka” themes of several aspects of culture and tourism that Sri Lanka had to offer to the world. 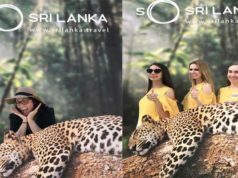 Aviary Court, which is centrally located in the mall made it convenient for the passers-by, to take a moment of their time to witness the attractions, and allowing the visitors to consider Sri Lanka as their next holiday destination. 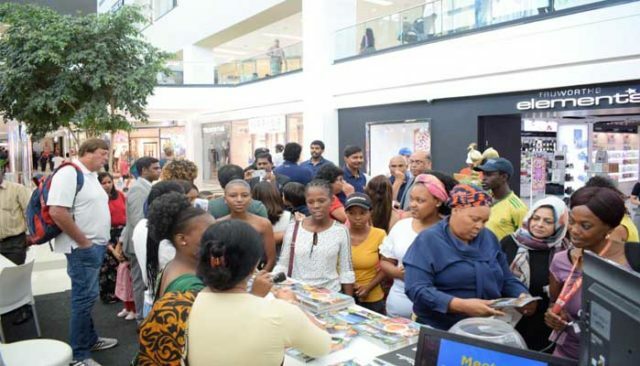 The publicity for the event was also given by Mr. Kirtan Bhana, Managing Director of Diplomatic Society and Ms. Val Boje, Editor of Pretoria News, the most circulated newspaper in Gauteng Province.